Kids will enjoy bouncies, face painting, and arts ‘n crafts, while adults will appreciate the live music, food, drink, and more. 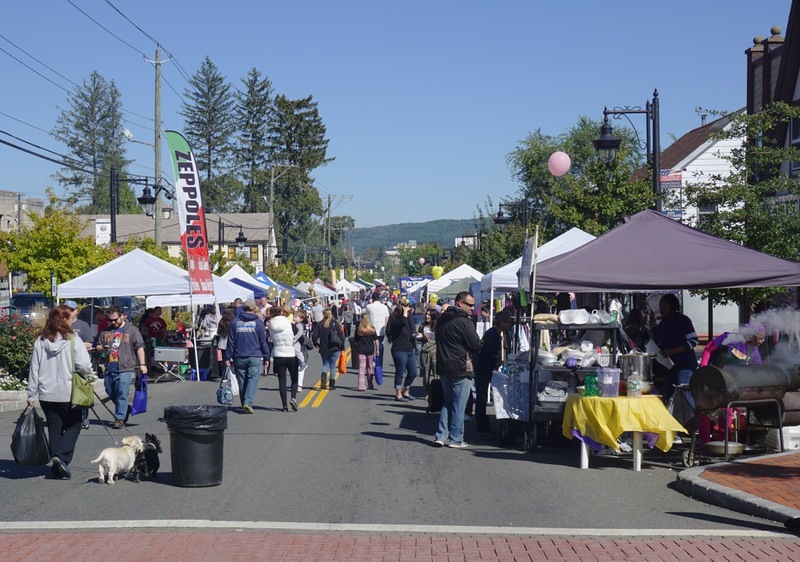 The street fair begins at the intersection of Main Street and Congers Road, running south of the Rockland County Courthouse. Previous street fairs have drawn thousands of people from all over the community, and parking is free along Maple Avenue, just a block off Main Street. The Street Fair has drawn the interest of local vendors to participate as sponsors. This year’s “Event Sponsors” are New City businesses Duke of Oil & Tune and 16 Handles. It takes place one week after the Nanuet Street Fair on Main St. in downtown Nanuet. Get out and enjoy street fair season. For more information, visit www.newcitychamber.com.